View our selection of Leather Industrial Office Chairs. 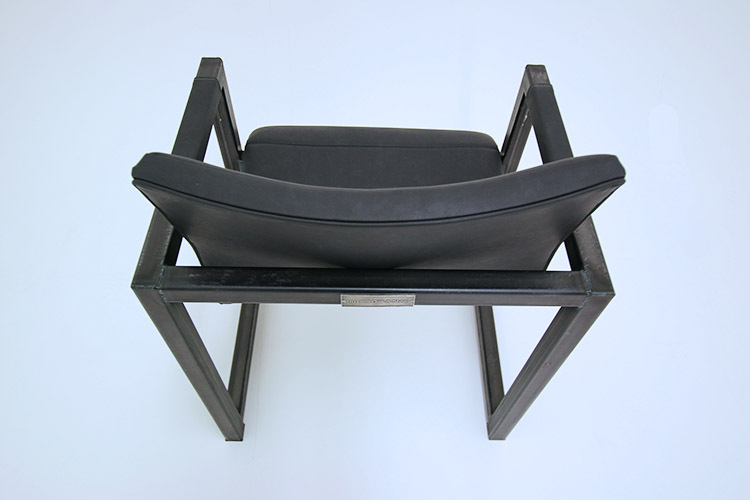 Our collection of leather and metal chairs are customisable with steel and leather options. 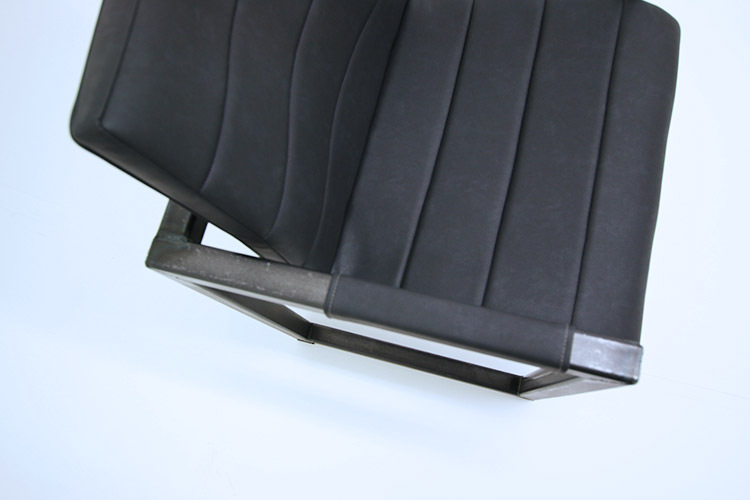 View our leather and steel options for our leather and steel chairs. Interested in a bulk order? Contact us for more details. A luxury bespoke leather and metal chair is the perfect addition to our range of office desks and tables. 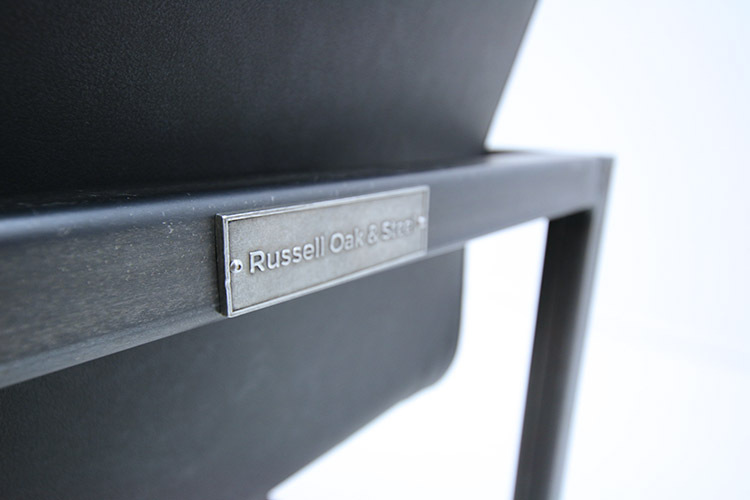 This particular design has the exact same concept to our Remington range with the frame and leg design matching. The chair shell itself is wider than most average chairs giving you that extra comfort and stability. Every vintage office chair order is hand upholstered in our workshop in Derby. The leather shown on this product is Sapphire Faux Leather. Leather samples are available if you would like to see them first hand. We will be listing our leather sample pack online for you to purchase shortly. Before this please contact us to request samples. We also have a showroom without our workplace which you are welcome to come and look at examples of our bespoke office chairs. The arm rest sleeves are included within the price. 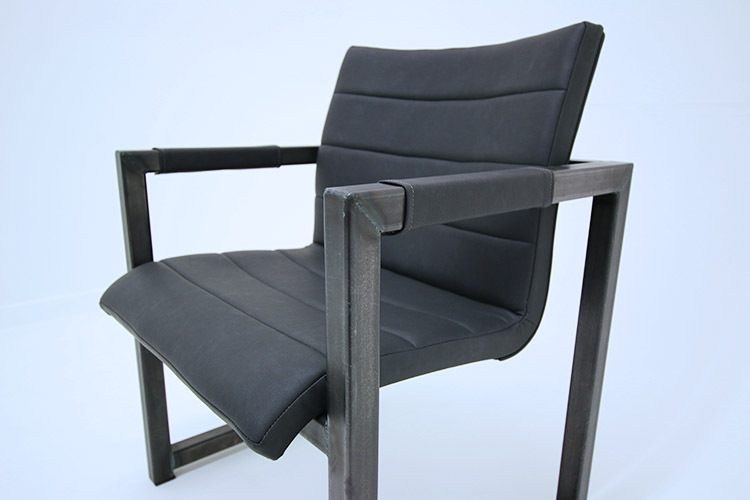 The steel used in our leather and steel office chairs come in four styles: Mild, Charcoal, Brushed Stainless or Stainless. 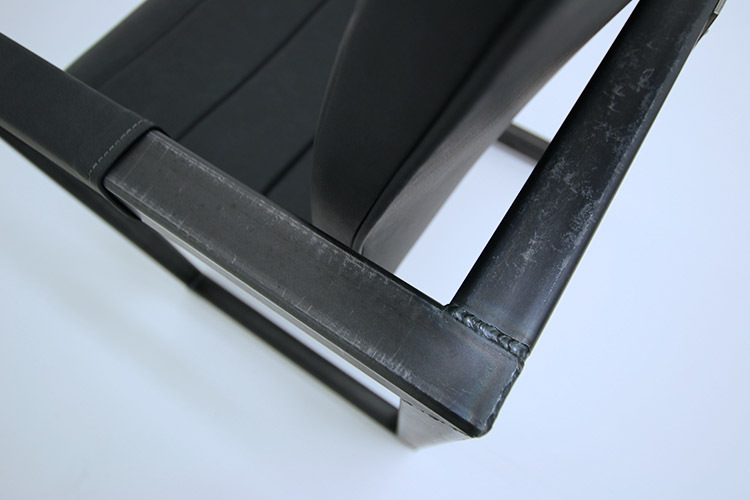 The chair frames are made from 40mm box steel, the steel in this example pictured is Charcoal. These are available in the four styles or our wide range of appealing Powder Coated colours. Our extensive selection will help you brighten your workspace with a dose of inspirational colour. You will be able to view examples of powder colours on the next page. 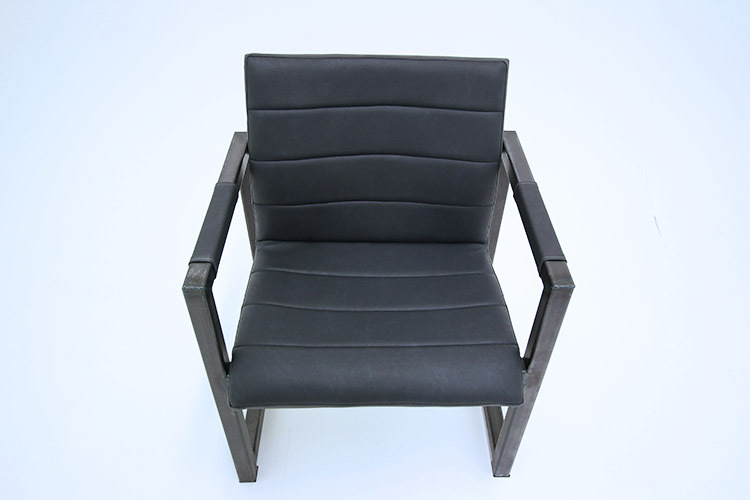 Click the link below to view prices of our leather and metal office chairs.